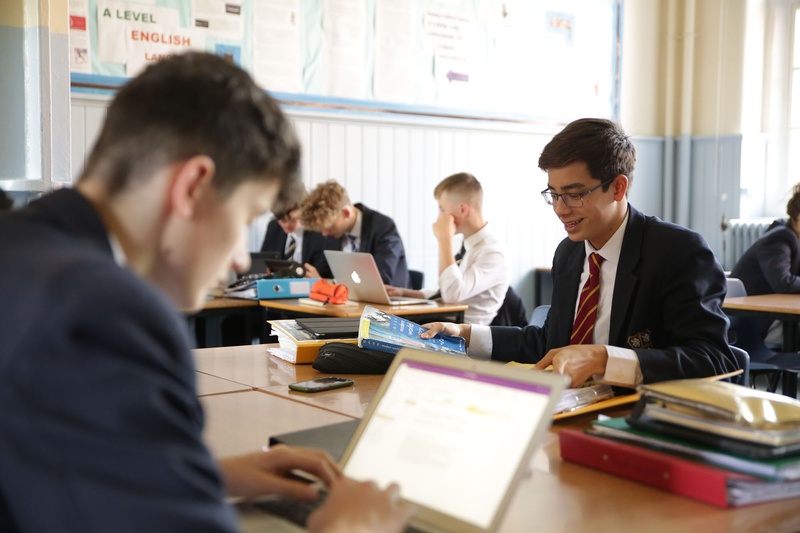 As well as a number of different ways to pay, we also have a range of financial assistance available - including scholarships for pupils with outstanding ability in particular areas and very generous means-tested fee discounts (bursaries) for pupils whose parents require a financial contribution towards the cost of education. 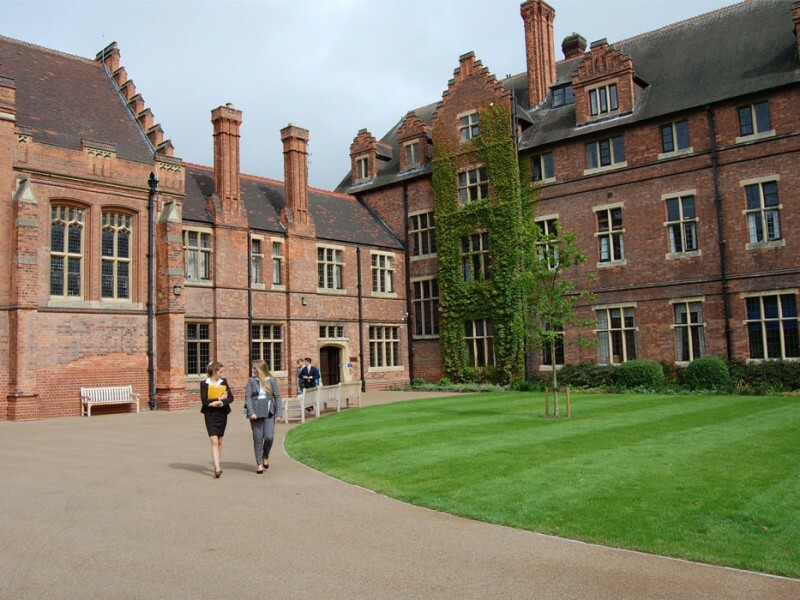 In some cases, a remission can total a 100% discount, with some pupils being funded entirely by the school's charitable donations. This is typically a mixture of an award (recognises talent and skill) and a means-tested bursary (determines affordability). Find out more by visiting our Scholarships and Bursaries pages. Nursery fees start from just £43 per day and are charged on a monthly (by DD) or Termly (by invoice) basis. We are happy to accept Childcare Vouchers up to the full 30 hrs. The fees below represent 10 x 30-minute lessons. Fees are payable termly, in advance - as part of your Extra Charges bill. The fees below represent 10 x 40-minute lessons per term. Fees are payable termly, in advance - as part of your Extra Charges bill. We offer a monthly Direct Debit option for payment of school fees from Yr 1 upwards. Spread over 12 months (from August), this option enables you to budget for school fees as part of your other monthly household bills. Another popular option is our Advanced Fee Payment scheme, which proves useful for parents, and indeed grandparents, when considering future financial planning. Please email admissions@wsnl.co.uk if you are interested in hearing more about Direct Debit or Advance Payment Options. Flywire provides an easy and secure method of sending international payments - offering multiple payment options and excellent foreign currency exchange rates. You can pay your registration fee, deposit and ongoing fees through Flywire. To make an international payment today, click here. You will be redirected to the Flywire website to initiate the payment. Once you decide to register your child with us, we will take a £100 non-refundable registration fee. This fee is taken to cover the administration of the admissions process. If you are offered and choose to accept a place, we also take a deposit. This deposit secures your child’s place with us, and is refundable – usually returned to you upon your child leaving school. Full details can be found in our Terms & Conditions, which will be sent to if you are offered a place. Deposit levels from N1 – Yr 13 can be found below, but if you have any questions, please get in touch with the Admissions Team.